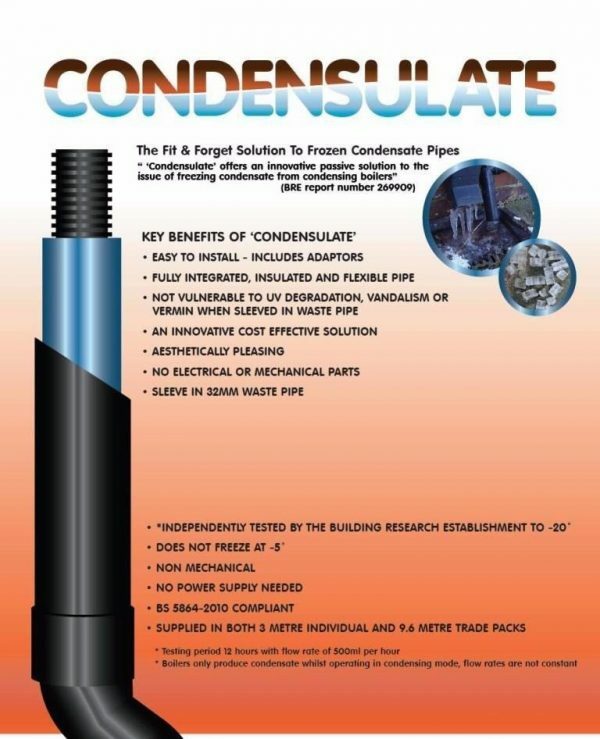 Condensulate Condensing Boiler Pipe Insulation 3/10 Metre Kits – the new ‘fit and forget’ solution to frozen condensate pipes, offers an innovative passive solution to the dilemma of frozen condensate from condensing boilers. 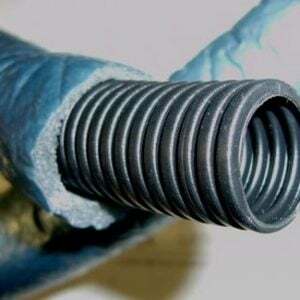 Testing period for 12 hours using a flow speed at 500ml per hour. Notice: It is recommended that no more than 3m of Condensulate is run and a fall of 30° is preserved across the length and as few 90° bends serve as possible. 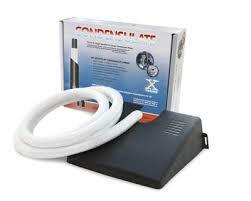 Boilers only create condensate whilst operating in condensing mode, flow rates aren’t constant. 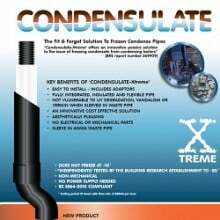 Condensulate is easy to set up – includes adaptors. 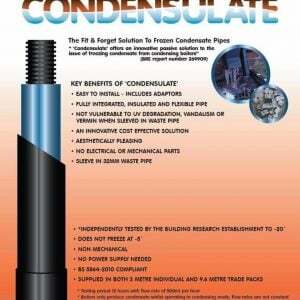 Condensulate is independently analysed by the building research establishment to -20°C. 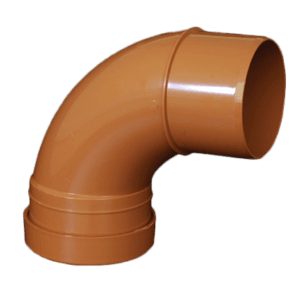 Sleeve in 32mm waste pipe. 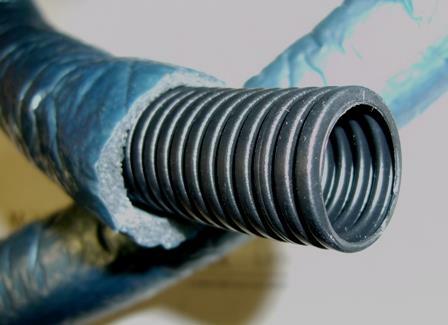 Fully integrated & flexible tube. 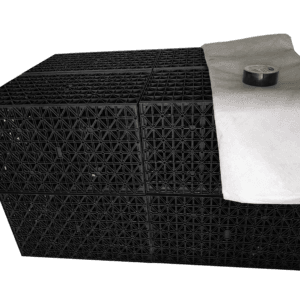 No mechanical or electrical parts – no power source needed.